We won’t be surprised to know if you tell us that you have at least one friend who is a photographer- amateur, professional or wannabe, that’s a completely different story. In fact, it is because of these friends that we are able to frequently upload out beautiful images on various social media platforms. So how about thanking them with a gift on World Photography Day. 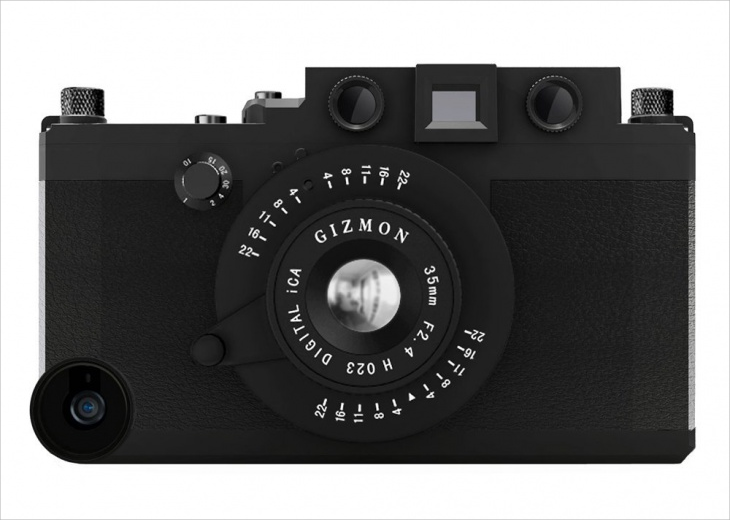 We have 10 perfect gifts that every photographer will love to own. And if you are a photographer, we would suggest to not wait for anyone and rather do the favor on your own self. One can certainly not permanently attach this lens to their phone but trust us, once you start using it, it becomes addictive. Any photographer would love to own this telephoto lens. 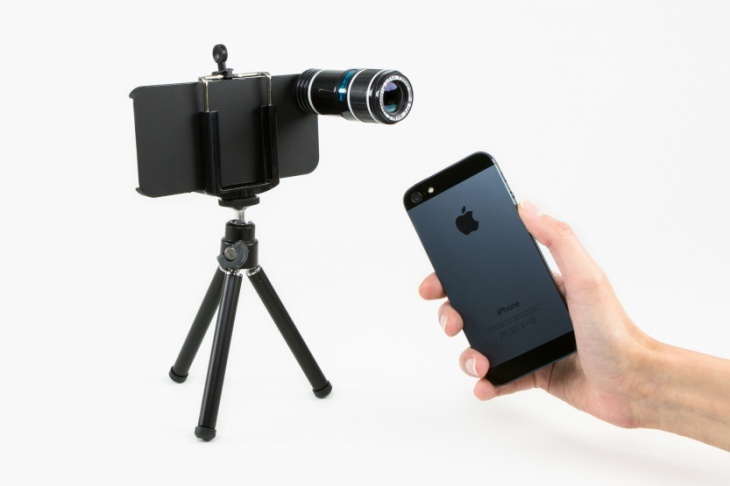 It provides your phone with a 12x zoom, something that is impossible for the built-in camera to achieve. When you are not using it you can simply carry it in your pocket. You don’t need a separate case for. It is lens and case in one. For photographers who like adventure and extreme situations. 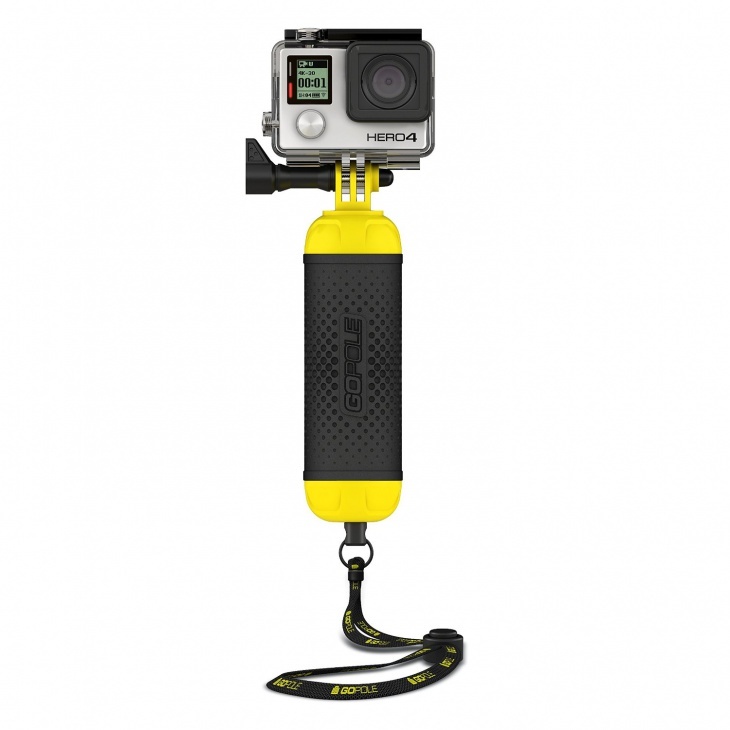 Now you can shoot with your GoPro Hero Camera worry free while surfing or indulging in any water sport. Capture selfie, cover the video footage without worrying about the camera’s safety around water, all thanks to this floating hand grip. Food photography is a distinct genre and photography discipline and if you know someone who is pursuing this art here is a perfect gift for the person. No only do these lens caps provide protection to the lens but also look yum yum. 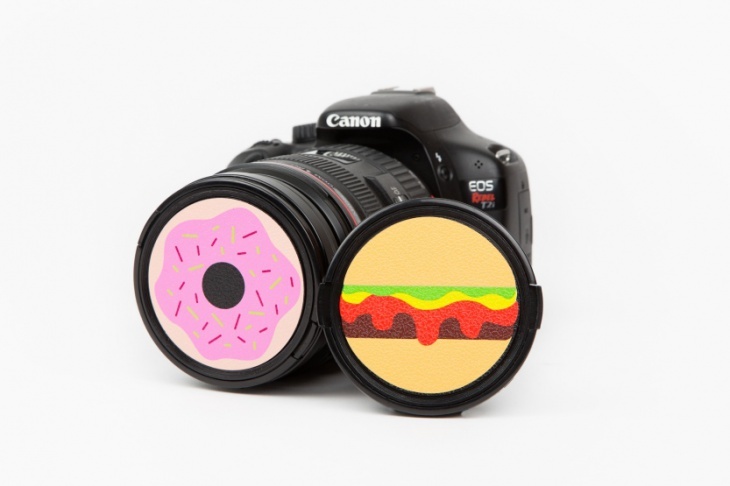 These lens covers come in two flavors- sweet and salty. Selfie sticks are fine but this gadget here is great. It is compatible with iPhone and Android and lets you take pictures from the distance of up to 30 feet. It is easy to carry since the size of the shutter is very small. It is like a keychain that you can carry with you all the time. 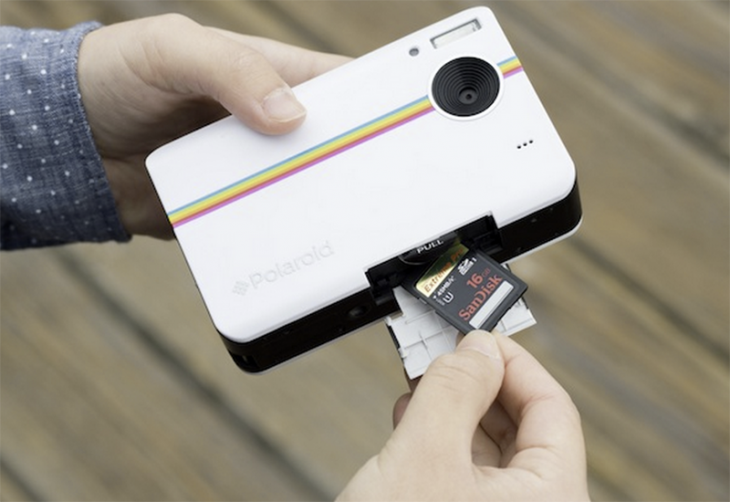 Polaroid is an iconic brand in itself, known especially for its instant cameras. Here is another classy product from the brand. 30 second and you get a perfect business card size photo on the spot. It comes with a 10-megapixel camera so rest assured about the picture quality. The cover is compatible with iPhone5 and iPhone 5S. The work done on this cover is meticulous and perfect, the reason why we featured the cover on our list. Your love for photography now becomes evident through your iPhone with this cover. 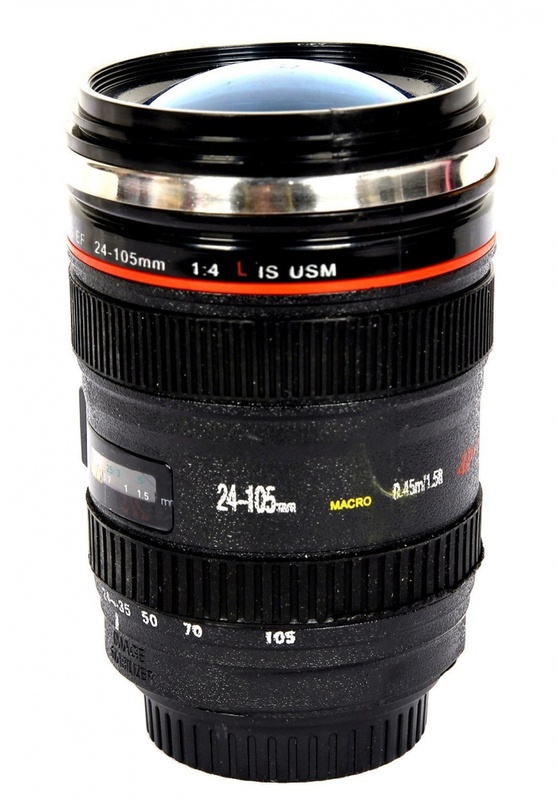 For the coffee addicts and photography lovers, this mug brings to you the best of both worlds. A perfect souvenir to gift your photographer buddy. After you this pen drive there is nowhere else you would like to store your photographs. 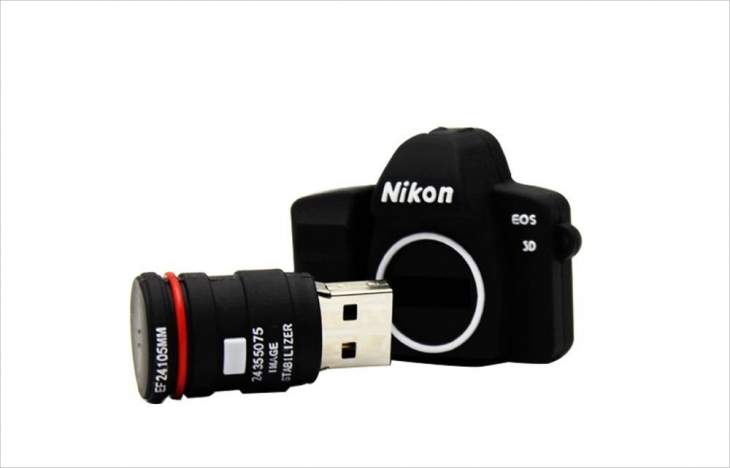 This USB flash memory device looks like a miniature Nikon camera. 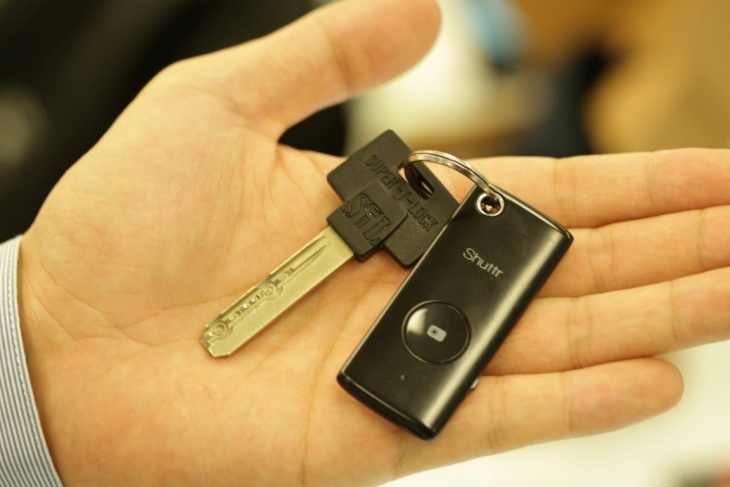 The design is simply adorable making the device something you would never want to lose. Here is an example of fine design and supreme craftsmanship. 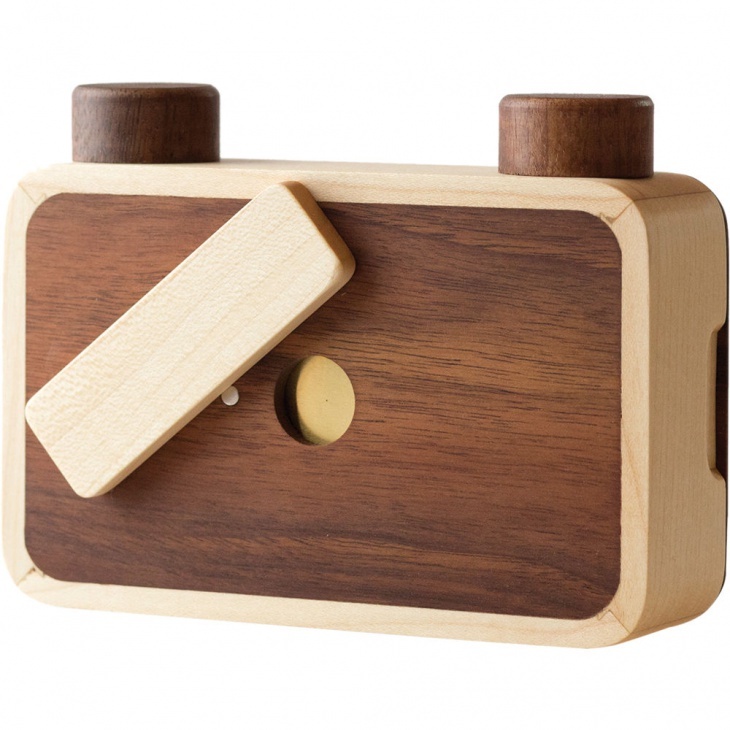 ONDU is a durable handmade pinhole camera. It looks small and light but trust us, these are the positives and not the negatives of this camera. It comes with an equally beautiful tripod mount. This might look silly but once you start using it you will realize the efficiency this product holds. A perfect gift to give someone who is into panoramic or architectural photography. 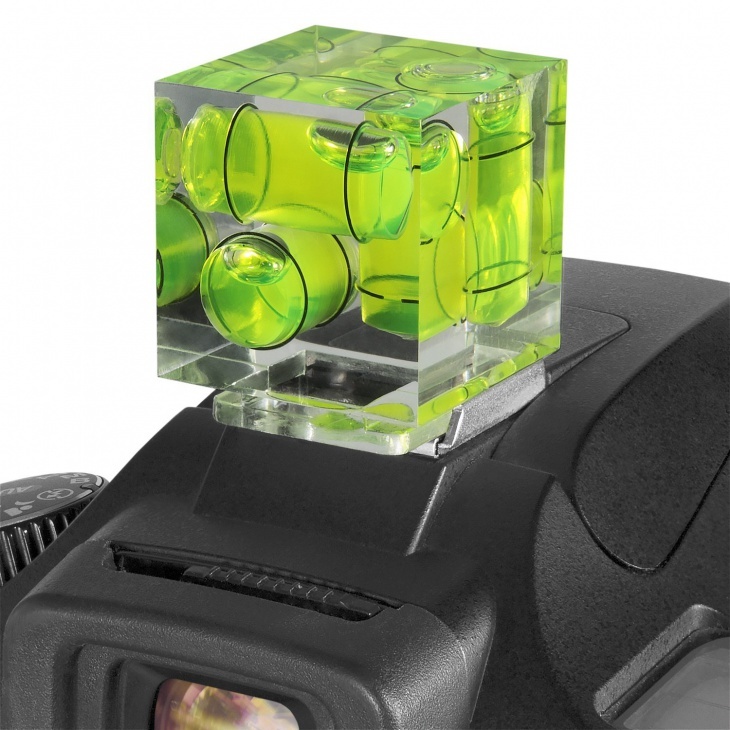 It helps you in quickly adjusting your camera angle and provides that perfect level for your photographs. Don’t forget to carry it when you are shooting with your tripod. The easy accessibility to cameras through various forms have made it easy for wannabe photographers to pursue their passion. On top of that, digital media provides a great platform to showcase that passion to the rest of the world. No wonder we are celebrating World Photography Day today. So if you are a photography lover or know someone who holds a passion for photography, don’t hesitate in encouraging them with the products given above.